The writers and editors of Gastro Obscura write about their favorite articles of 2018. The piece about Japanese apple stenciling that included 8 of the artist’s images was chosen as one of them. Eight images from the artist’s Seeking Perfection: Traditional Apple Growing in Japan project accompany an article about the fading art of apple stenciling in Japan. The artist’s work was chosen for this 2018 Fotofocus exhibition. Curator Michael Wilson collaborated with a dozen regional and nationally-known photographers on printing one black & white negative from their archives. The artist conducted an Arts Careers Workshop for Fine Arts students, and made presentations to photography classes on topics such as where project ideas come from, the creative process and the use of metaphor in photographs. Participants took part in professional portfolio reviews and took in presentations and discussions on today’s fine print markets, publication and exhibition projects, and developing marketing strategies for photographic work. Review of The Thread in the River exhibition in Cincinnati, OH, with mention of The Wind Telephone series. 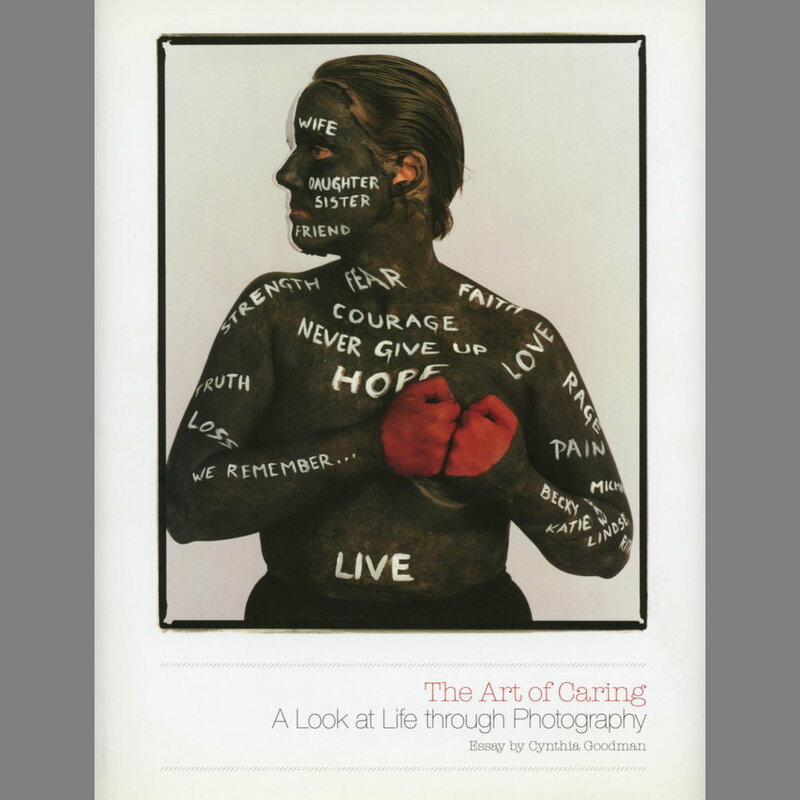 Book Review of Teaching Photography, 2nd ed. 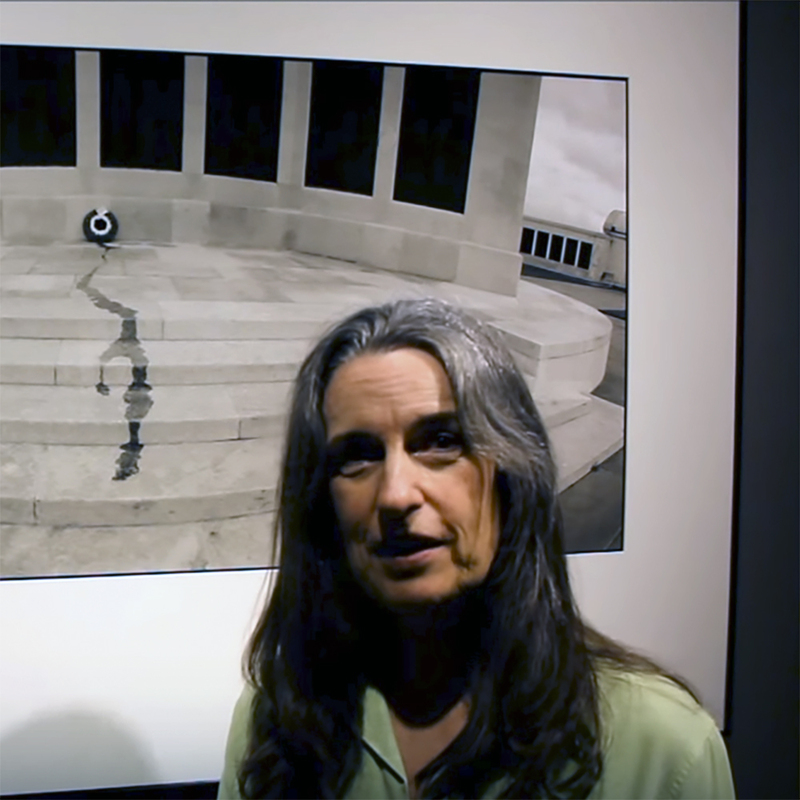 In this brief video, Cincinnati, Ohio, based photographer Jane Alden Stevens describes a chance encounter that led to one of the photos in the exhibition Tears of Stone: World War I Remembered. Dayton Art Institute Newsletter, "Artist Talk & Book Signing with Jane Alden Stevens"
Interview covers teaching, influences, creativity, and changes in the world of photography. Interview covers numerous aspects of what "the aesthetic experience" is and its value in today's world. Interview covers the origins of the Seeking Perfection: Traditional Apple Growing in Japan project, as well as cameras used and the limits of photography. Essay includes a critique of an image from the Tears of Stone: World War I Remembered project that was included in the exhibition, as well as the book. Image included in an article about panoramic photography around the world. 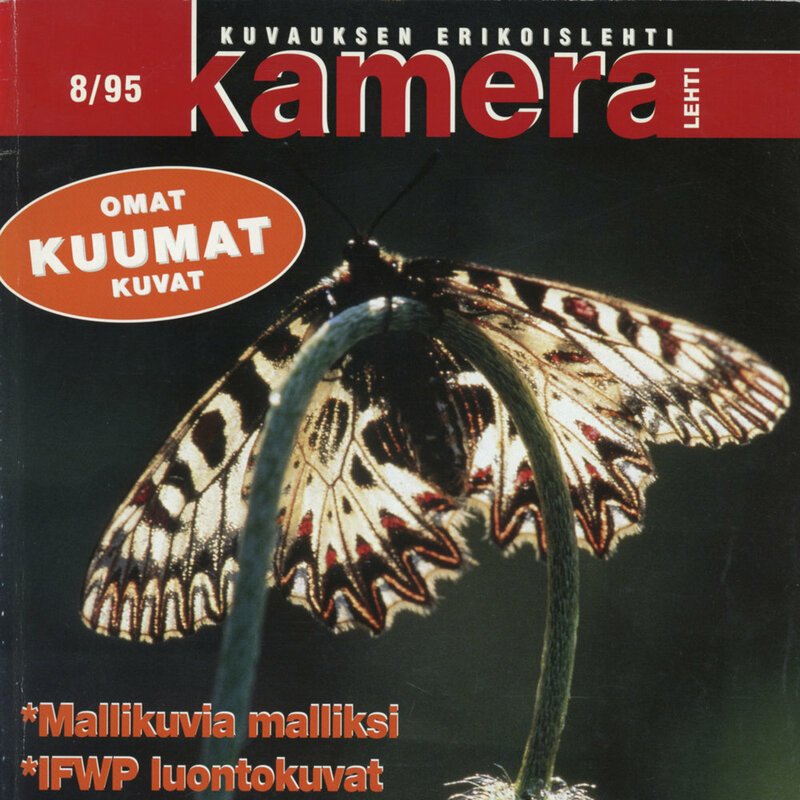 Text in Finnish.